Two brothers and their two sons equally share the responsibilities of running this domaine. There is a remarkable cohesion uniting their aims and actions. 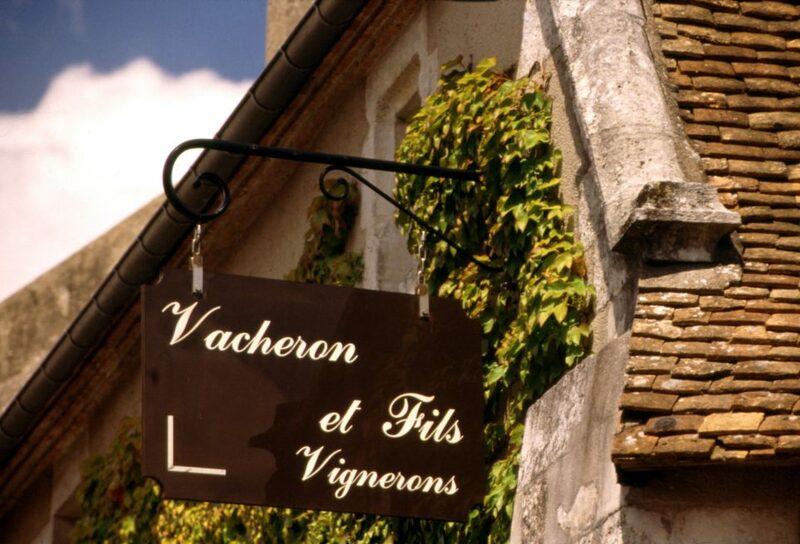 Domaine Vacheron was already at the pinnacle of the Sancerre appellation, and they’ve only gotten better since adopting biodyanmic practices starting in 2006. Their main objective in doing so was to confer greater definition of terroir upon their wines. One of the direct consequences of this new approach was the creation of a new set of cuvees. Thus, to their already established cuvée Les Romains, they the following new cuvees: Le Paradis, Chambrates et Guigne Chêvre. Their Burgundian oak aged reds are also models of the appellation (the two cousins studied well). 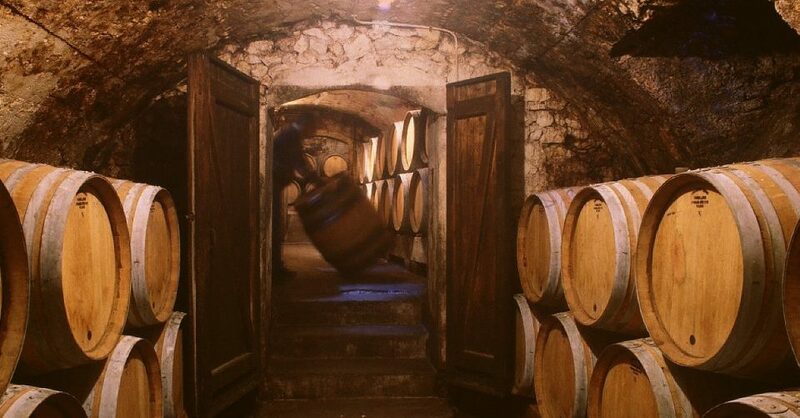 Giving immediate pleasure when young, the domaines cuvées also have the ability to age up to 20 years. The outstanding quality-price ratio of their two basic bottlings (white and red) makes them hugely popular wines in the SAQ.